So go ahead, make their day with a cool gift voucher or gift box from Escape Hunt, and guarantee your place in the gift-giving Hall of Fame. 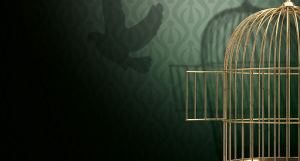 Give the gift of escapism with an Escape Hunt digital voucher that can be redeemed at any of our sites across the UK. 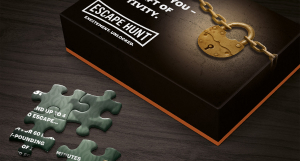 Each Escape Hunt gift box contains a thrilling jigsaw puzzle that when solved reveals the most exciting gift of all - captivity. A £3.00 charge will be added to the voucher value to cover the gift box.